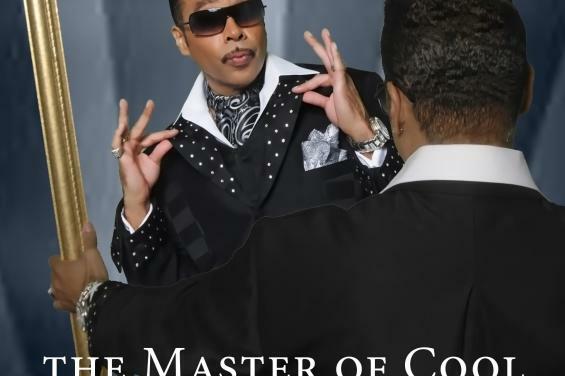 The Morris Day concert is slated for Saturday, June 8, opening day of the San Mateo County Fair. All main stage concert general admission seating is free with fair admission, on an open seating, space-available basis. For reserved seating, the fair’s Gold Circle admission includes fair admission plus reserved prime seating in Fiesta Hall (main stage). Gold Circle tickets are just $40. Discount tickets for this year’s fair go on sale on March 11 at sanmateocountyfair.com. 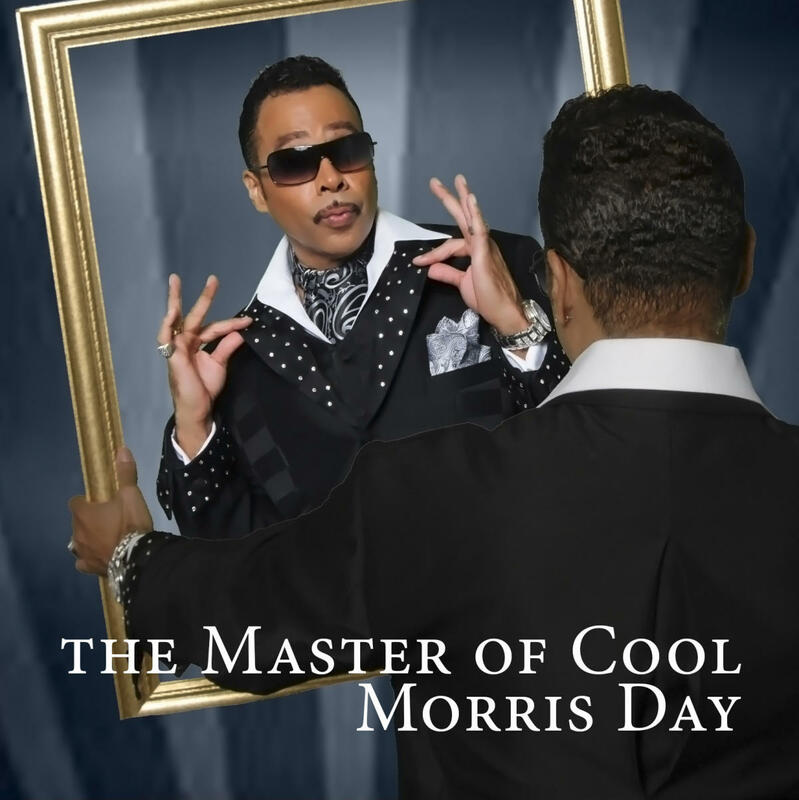 Morris Day played an essential role in the development of the Twin City dance club sound of the 1980s. A founding member of Prince's band, The Time, Day remained with the group until 1984 when he launched his solo career. Returning for the first time in 1988, Day performed and recorded with The Time in 1990 and 1991, and since 1995. Day's involvement with Prince traces back to 1980. Releasing his debut solo album, Color of Success, in 1985, Day reached his apex with his second solo album, Daydreaming, two years later. In 1992, Day released his third solo album, Guaranteed. Day returned to record store racks in 2004 with “It's About Time,” which includes a guest appearance by rapper E-40. Day has appeared in such films as Prince's autobiographical film, Purple Rain, in 1984, and New Attitude in 1990.